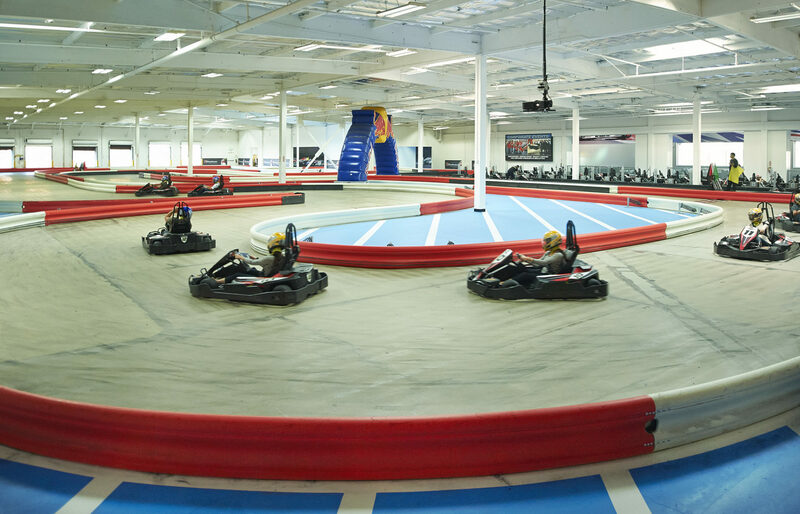 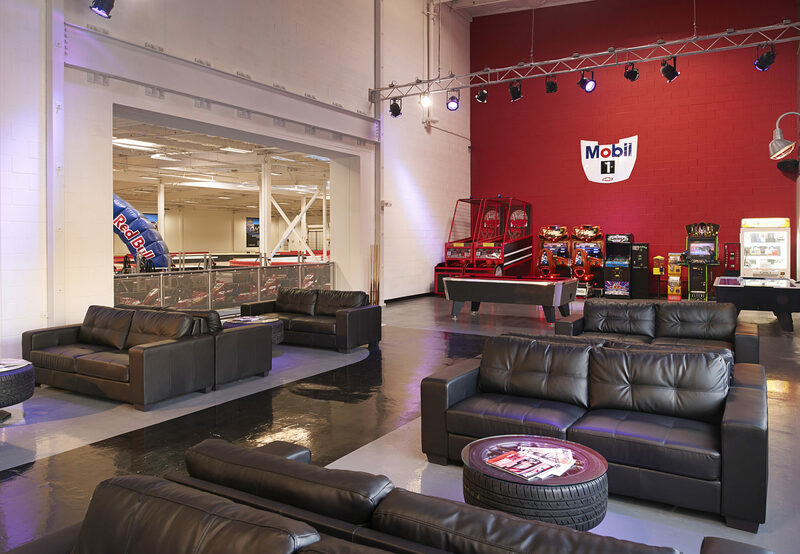 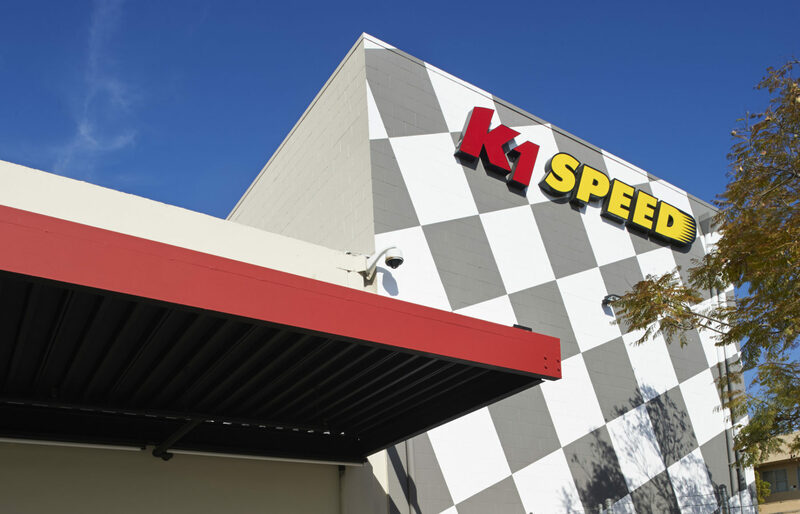 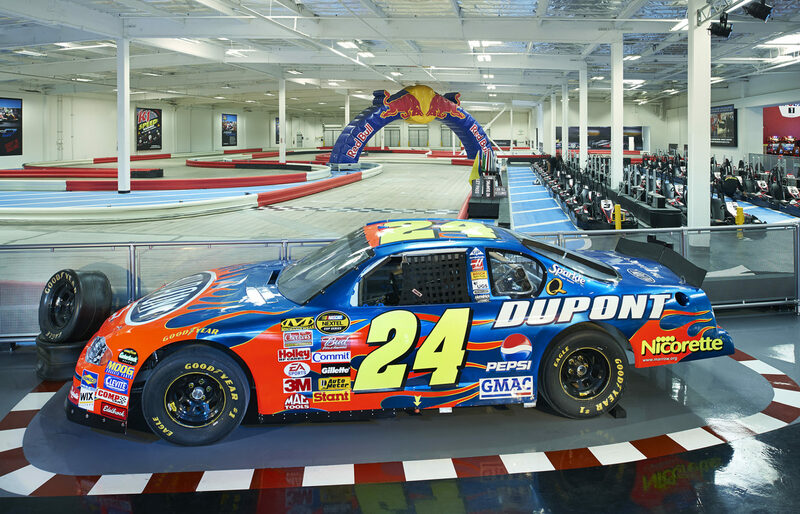 K-1 Speed was an exciting tenant improvement which exclusively broadcasted our client’s brand. 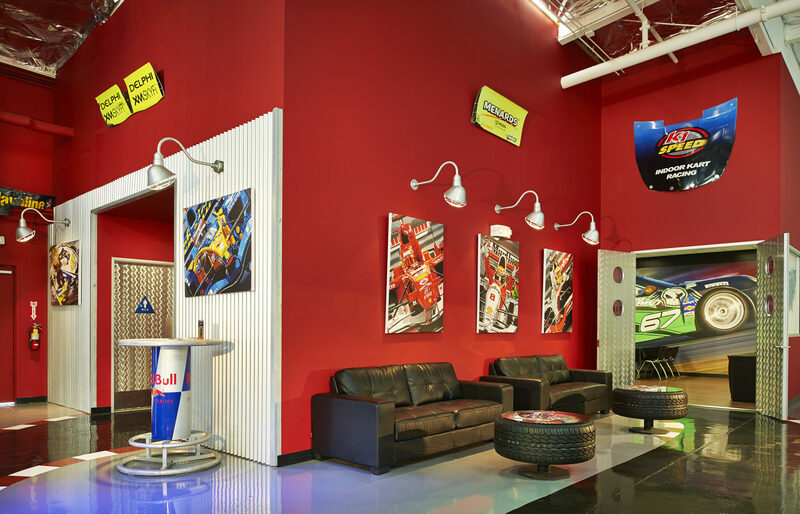 This renovation transformed a standard industrial warehouse into a racing arena. 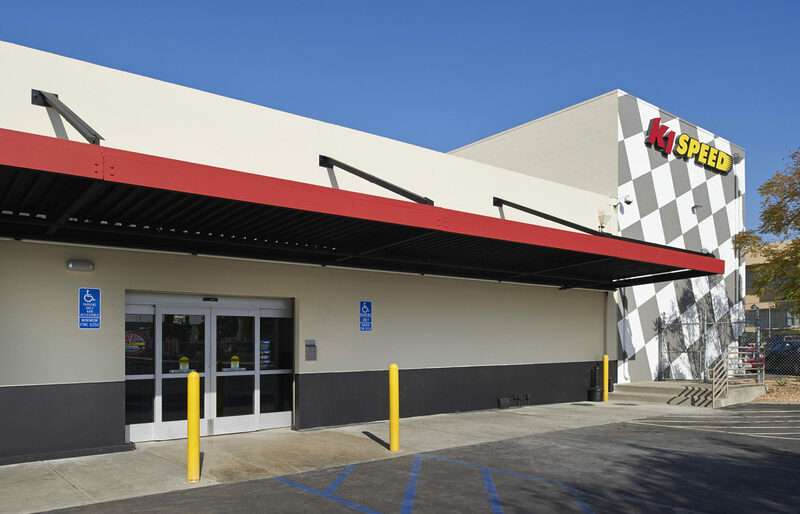 Along with enhancing the existing building shell, the project included bringing the current building conditions to code. 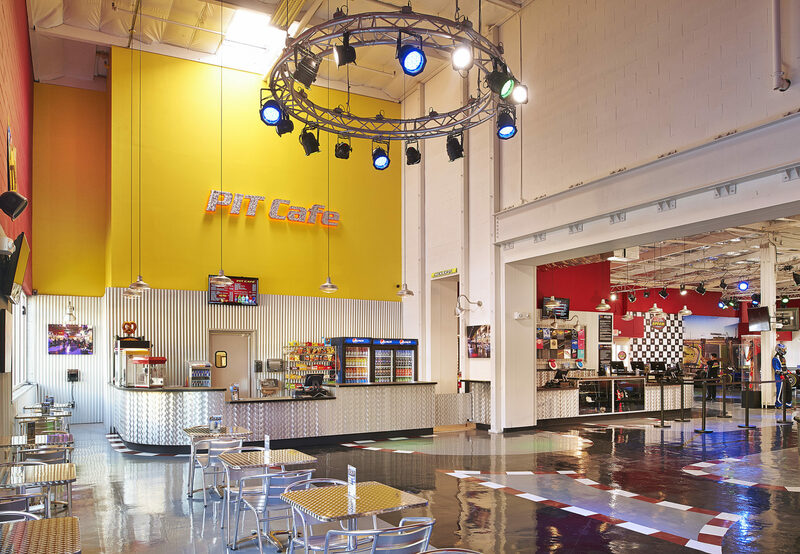 Major structural seismic upgrade, electrical, HVAC, and fire life safety upgrades were required to ensure public safety and utility of the building. 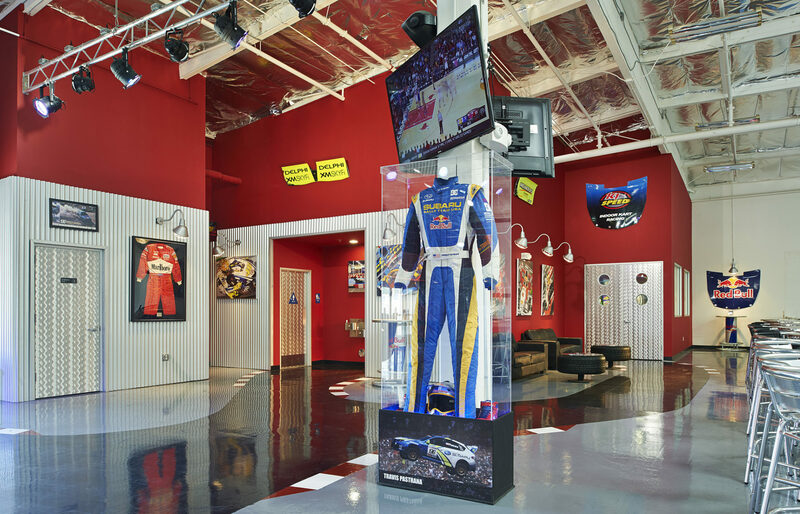 The project also included a restaurant, office space, racing track, title 24 upgrades, custom epoxy flooring, media centers, and merchandise displays. 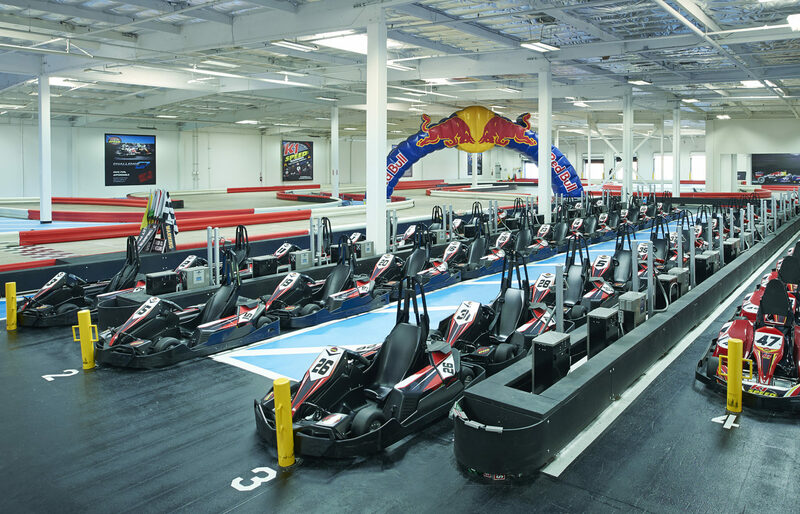 The subject project was completed under a compressed schedule in order to accommodate K-1’s required opening date. 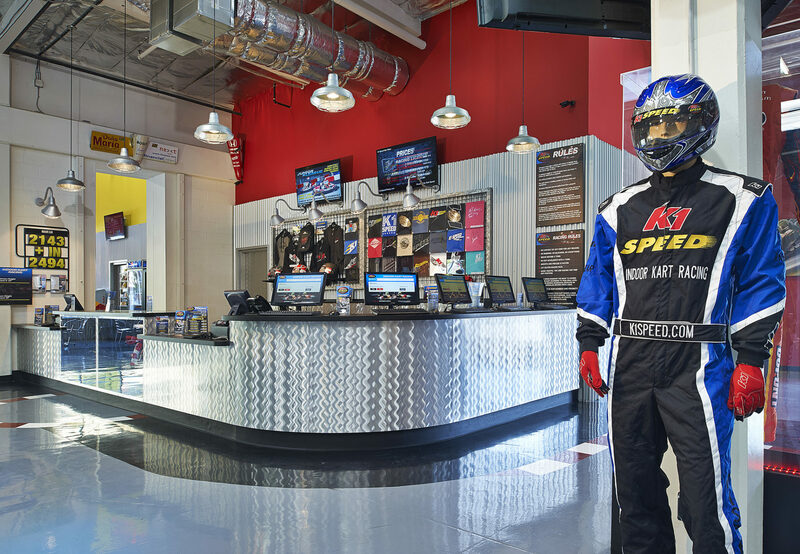 Careful planning and coordination was required in order to meet the schedule and assure an on-time completion.